Soft, sleepy, pure. Your newborn embodies innocence. 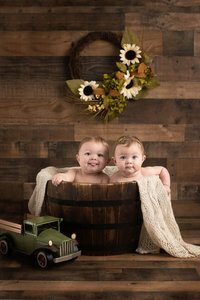 Let me capture their squishy newness in my studio, where temperatures are set for baby’s comfort, I have many options for posing tools and a large prop selection. Don’t let this sliver of time slip away without preserving its beautiful simplicity. If you are looking for something more intimate, consider a lifestyle newborn session. These take place in your own home, and are centered around the love and joy your family shares. Please plan on your newborn session to last anywhere from two to four hours. Typically, baby will need to be fed, changed & soothed several times during this time period. 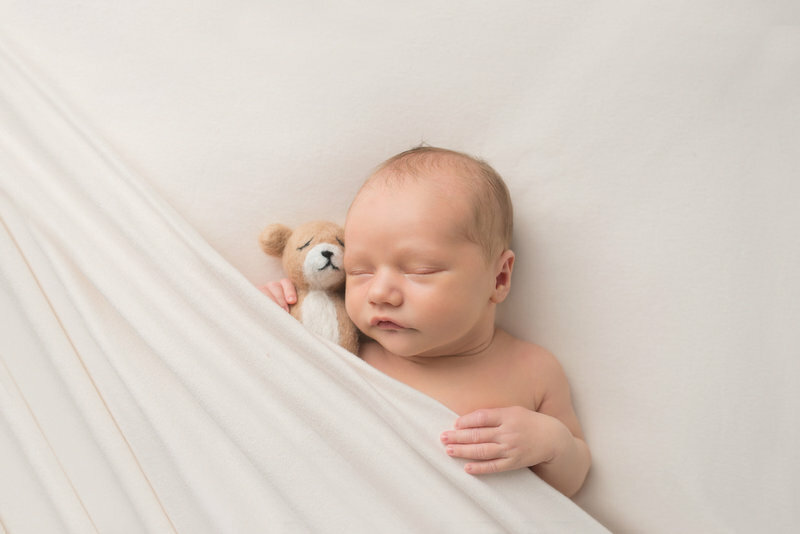 Your sweet newborn is in charge, and will run our schedule during their session. Come get your baby fix here.